از صحنه های جالب مراسم اهدا جوایز موسیقی امسال آمریکا پرش بلند و جالب جنیفر لوپز در هنگام اجرای آهنگش و …زمین خوردنش در عکس بعد ! Rihanna performs «Wait Your Turn» at the 2009 American Music Awards in Los Angeles, California November 22, 2009. 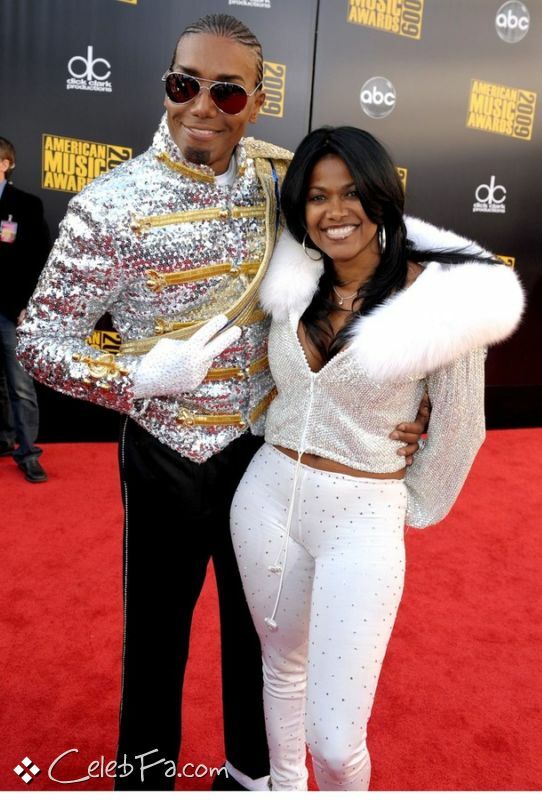 LOS ANGELES, CA – NOVEMBER 22: Singer Norwood Young (L) and guest arrive at the 2009 American Music Awards at Nokia Theatre L.A. Live on November 22, 2009 in Los Angeles, California.